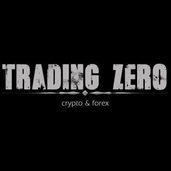 About me Trading with Basic System. Price Line + EMA. XAU/USD Find Demand Zone + Trend Line. Break out Trend line + Dow. Price under EMA, Touched supply zone now return to test Downtrend. AD=CD => 0.618. Return to test Demand zone.